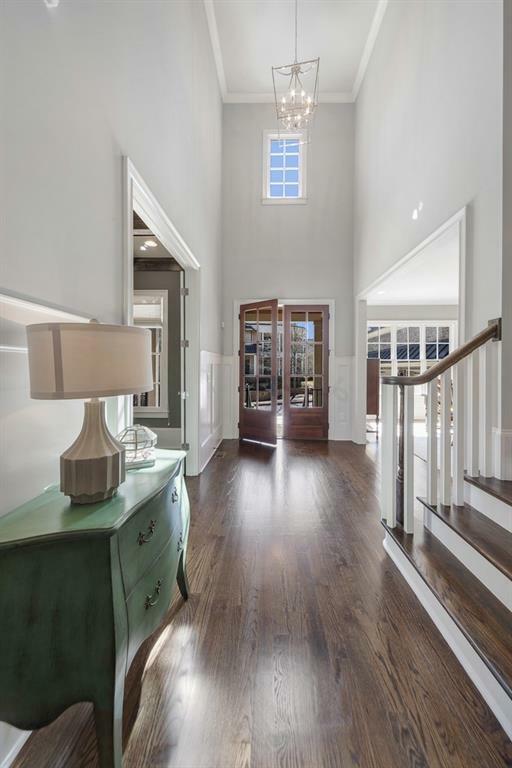 Dramatic showhouse perfection in gated enclave of luxury homes close to 285/400, restaurants, hospitals & award-winning schools. 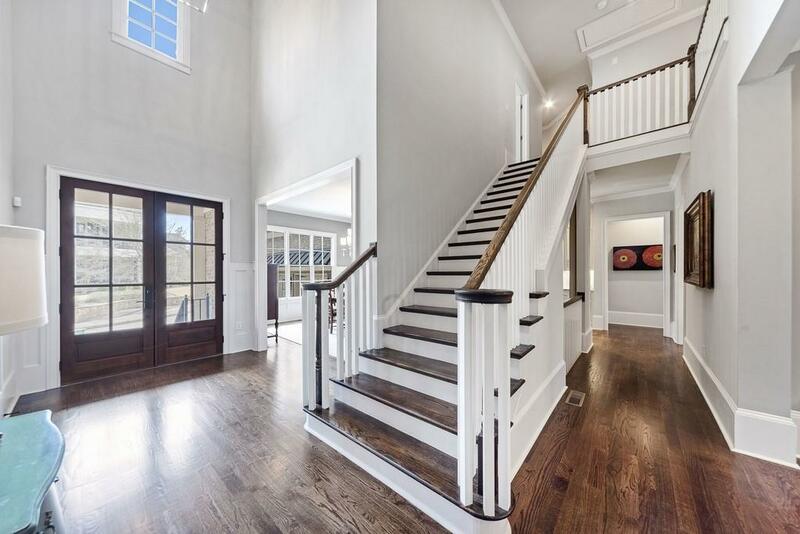 Soaring foyer leads to open floor plan w/sophisticated living areas. Entertain in comfort in spacious dining room, fireside screen porch, gorgeous kitchen w/Wolf appliances & expansive island. Relax in serene master on main suite w/muted colors & blissfully serene bath. Four secondary bedrooms situated for privacy w/walk-in closets & en-suite baths. Daylight terrace level available for future expansion & backyard has endless possibilities.